Looks like Rach.io, a Denver-based startup that makes technology for smart sprinkler systems, has found the perfect way to launch a company in Colorado and raise the equivalent of a small angel round—win a business plan challenge every two weeks. 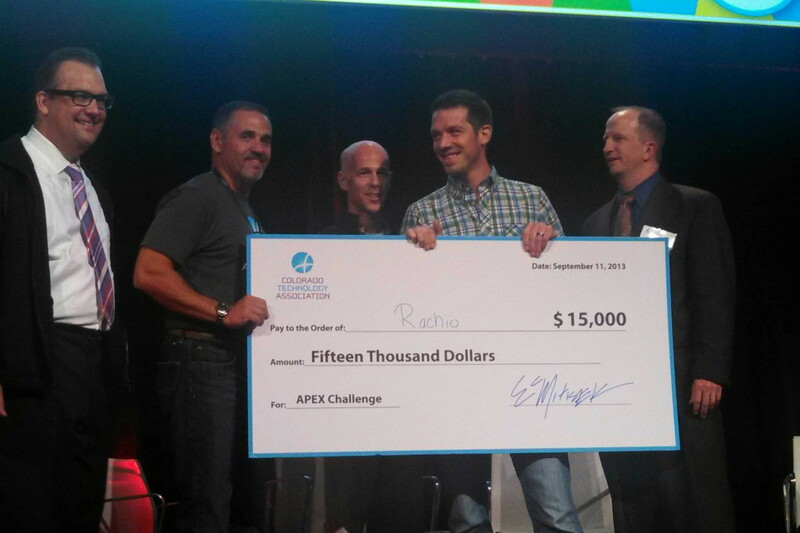 Rach.io took home the $15,000 top prize Wednesday at the Colorado Technology’s Association Apex Challenge. The win comes less than two weeks after it won $50,000 at the Colorado Innovation Network’s “Glorious Failure” challenge. The $65,000 is the only outside money Rach.io has raised since its founders came together at a local startup weekend event. Ten startups competed at the Apex Challenge, including a few that have had success on the pitch contest circuit, if there is such a thing. Nanoly Bioscience, which is working on a way to preserve vaccines without refrigeration, finished second and took home $2,500, adding to prior successes at events sponsored by Dell and Intel. Recent Techstars grad Brandfolder finished third and also won $2,500. 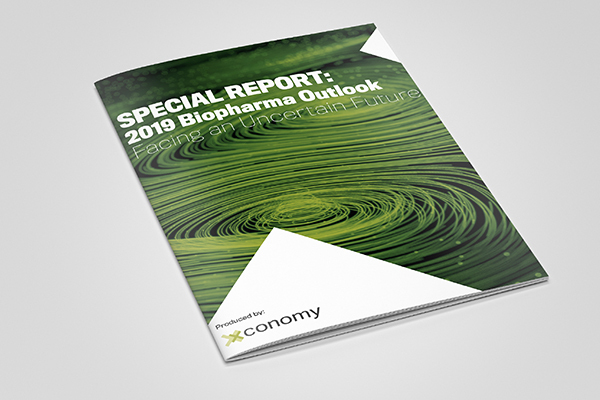 The company is creating a centralized database where brands can store logos, media kits, and product info sheets, along with an application programming interface that keeps them up-to-date across the web. Rach.io bested the competition in part because its product is easily grasped by anyone who’s ever turned on a home irrigation system, which typically are complicated and user unfriendly. The company is a developing smart sprinkler-control system that connects existing systems to the Internet through WiFi. Users can control and program the system using apps. The Rach.io team doesn’t explicitly say it’s “Nest for sprinklers,” but conceptually it’s a lot like the well-known smart thermostat. Rach.io thinks it has found an easier, better way to maintian people’s lawns and help them save money and water. Judges seem to agree, as the first thing they say during their Q-and-A time is how much they hate their current sprinkler systems. The startup is going is going through a soft launch and plans to start taking pre-orders for its systems soon, with the goal of delivery in early 2014, co-founder Matt Reisman said. Pitch contests and help from other entrepreneurs around Colorado have helped Rach.io get off the ground, he said. “We’re raising our angel round this way. We have a lead investor, it’s the entrepreneurial community of Colorado, they’re helping us get off the ground,” Reisman said. He was being a little tongue-in-cheek after the win, although the company does have other pitch competitions lined up in the next few weeks, including one that’s part of Dream Big America, a pitch competition that has ties to the Kauffman Foundation. With a few more wins, maybe Rach.io could have a full round of a few hundred thousand dollars by Christmas. Reisman said Rach.io’s small windfall of cash, attention, and feedback has been unexpected and a great help. “We exist because of this community, it’s [affected] every aspect of our business,” Reisman said. The competition was the closing event of the Colorado Technology Association’s Apex Conference in Denver. Conference organizers hoped it would wrap up the conference in a fun and energetic way. They also gave the competition a novel twist by allowing the audience to vote on winners. Along with the giant clock running down from 5 minutes to 0:00 and most presenters playing to the audience, it was part Shark Tank demo, part American Idol audition. The startups and judges were up to the challenge. The presentations were more relaxed and humorous than at other competitions, and the pitches were designed for a broad audience without being watered down. The judges included two local VCs, Catharine Merigold of Vista Ventures, and Brian Wallace of Access Venture Partners. Two guest judges, former Denver Broncos kicker David Treadwell and former Denver Nugget player and coach Bill Hanzlik, joined them. The non-VC guests held their own with their questions. Everything worked well but the voting app, which voters had trouble downloading.